Welcome to DCB Plumbing & Heating; a local company with over 10 years’ experience based in Goole, East Yorkshire. 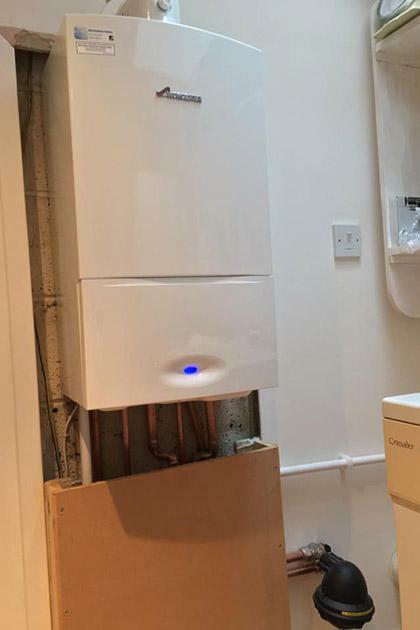 Specialising in gas, heating and plumbing services, we take pride in offering a service to our customers that they can depend on - we will go above and beyond their requirements whilst being clean, tidy and reliable. 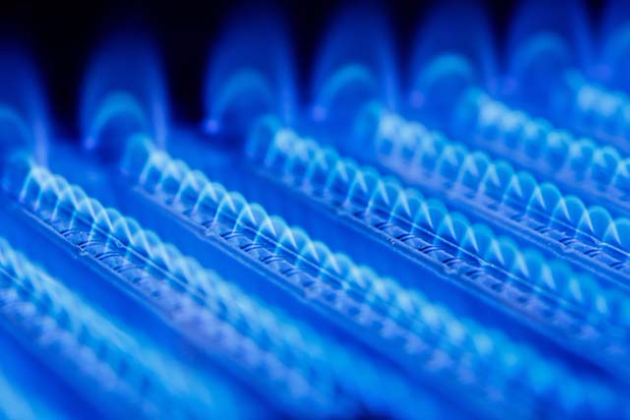 Covering a wide range of heating & gas services including the installation, servicing and repair of natural gas and LPG appliances, we also offer plumbing services such as repairs, bathroom plumbing and kitchen plumbing. 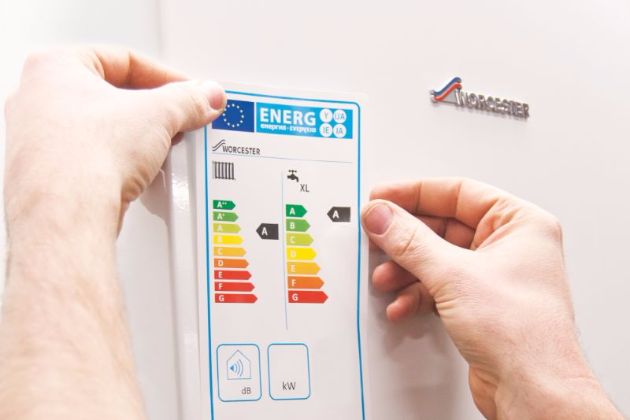 We work closely with leading boiler manufacturers to ensure that, when we install a new boiler in your home, you receive a reliable and great value product. 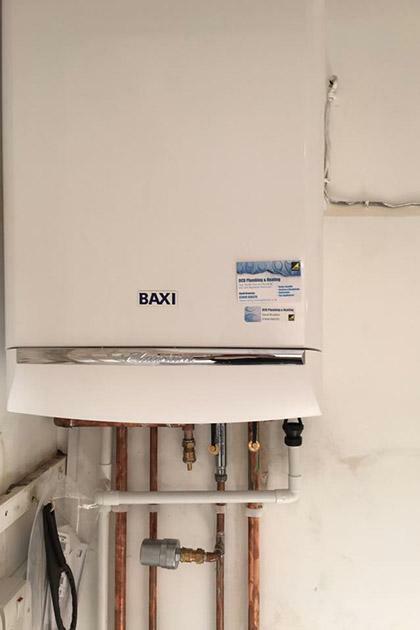 We are a Worcester Accredited Installer and also a Baxi Approved Installer. We have undergone specialist training to attain these statuses and as a result we work with these companies to provide better services / extended warranties. 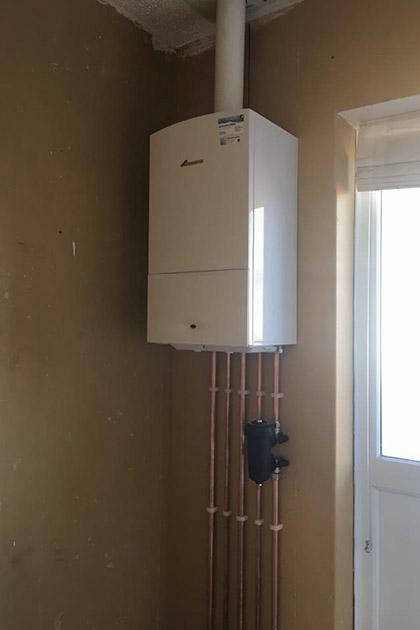 We are Gas Safe Registered, meaning we are fully qualified to carry out work with natural gas, such as boiler installations and gas safety checks. Our advice to you is to always check the Gas Safe accreditations of any engineer before hiring them to carry out jobs on gas appliances. For further peace of mind, we are Verified with Expert Trades who have checked our accreditations and insurance, as well as verified our reviews to make sure they are legitimate. To have a look at our Verified profile, please click here or on the Verified logo below. 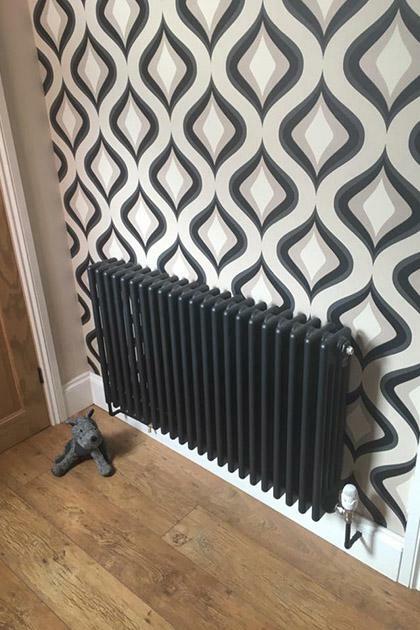 Offering our plumbing & heating services throughout East Yorkshire including nearby Selby, Howden, Gilberdyke, North Cave and South Cave. 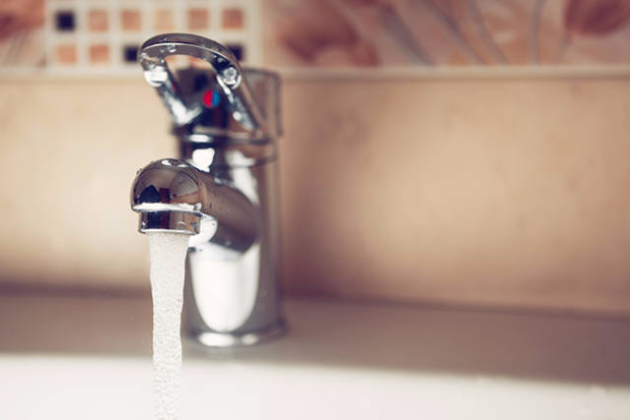 At DCB Plumbing & Heating, we offer a wide range of services including the installation, repair and servicing of gas, heating, plumbing & LPG appliances. 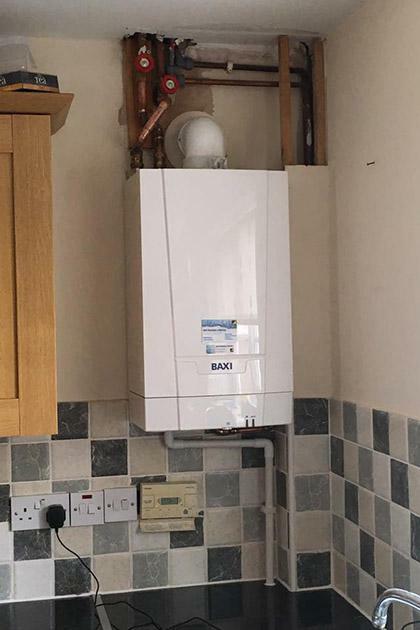 For your full peace of mind, we are fully insured for £5 million, Gas Safe Registered ad are Approved Installers of Baxi and Worcester-Bosch.